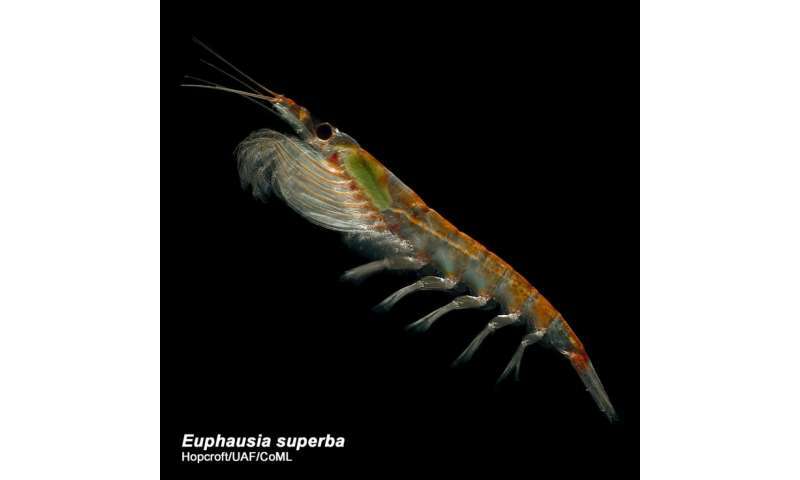 Scientists have discovered that Antarctic krill – a tiny shrimp-like crustacean – plays a key role in fertilising the Southern Ocean with iron, which stimulates the growth of phytoplankton, the microscopic plants at the base of the marine food web. This finding is important for understanding the oceans' capacity for carbon capture. This natural iron fertilisation stimulates the growth of phytoplankton – the tiny plants that bloom in the ice-free surface waters during the Antarctic summer and form the base of the Southern Ocean food web. This process also enhances the Southern Ocean's capacity for natural storage of carbon dioxide. 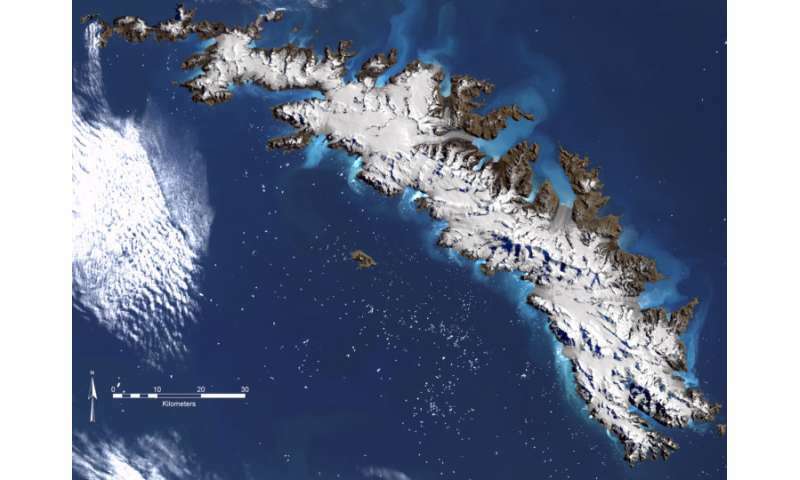 "We know that phytoplankton blooms in the Southern Ocean play a critical role in both sustaining the ecosystem and processing carbon from the atmosphere. It is very likely that in a warming climate, the supply of mineral particles from land-based sources into the ocean will increase and we are keen to investigate how our oceans will respond in the future. This discovery gives us a new understanding of how iron-rich rock particles are being converted into an ocean fertiliser by these remarkable animals. The animals we studied near glacial outlets had three times more iron in their muscles than krill found off the continental shelf. Not only do krill provide a rich source of protein and omega-3 fatty acids for animals and humans, we now know that they play an important role in nutrient and carbon cycles." Iron is an essential element for life, but large parts of the world's oceans experience limited concentrations. Land-derived particles such as fine grains of rock from glacial erosion, windblown dust and river discharges are a potential source of iron for the ocean, but the vast majority is insoluble and sinks to the ocean bed. "It is well-known that krill can recycle iron that is already incorporated in biological matter, but this is the first time that anyone has found that their ability goes beyond recycling. This ability to convert iron into a fertilising solution that boosts coastal and ocean waters changes our view of how the ocean might respond to future change." "For this study we examined krill but it is very likely that other ocean filter-feeders such as salps, copepods and mysids may share this iron-dissolving mechanism." "This finding is essential for understanding the ocean's capacity for carbon capture. As atmospheric carbon dioxide levels increase, it's essential for us to understand both the physical and biological mechanisms for fertilising the ocean with iron."